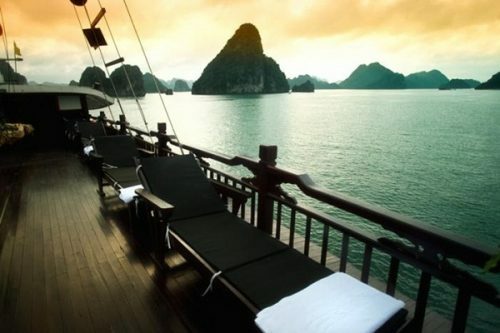 Spending you vacation on board in Halong Bay is considered as the most worthwhile experience. Almost every activity you can participate in takes place right in your ships, and at the same time, you still get a chance to admire Halong Bay’s allure. 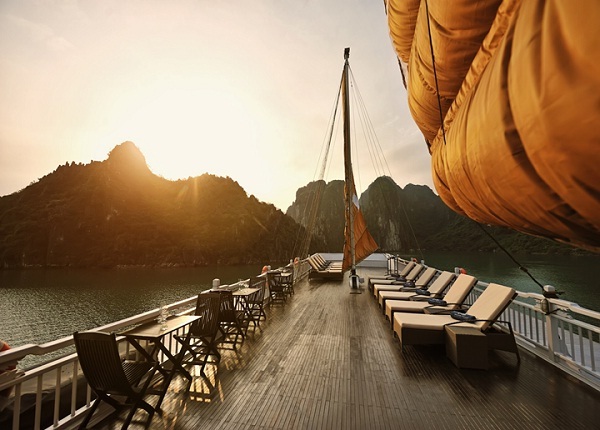 With a view to providing comfort to you, a number of travel agencies offer cruisers, say, Indochina Sails Halong Bay, with tours, ranging in length usually from one to three days, on the water of Halong Bay. 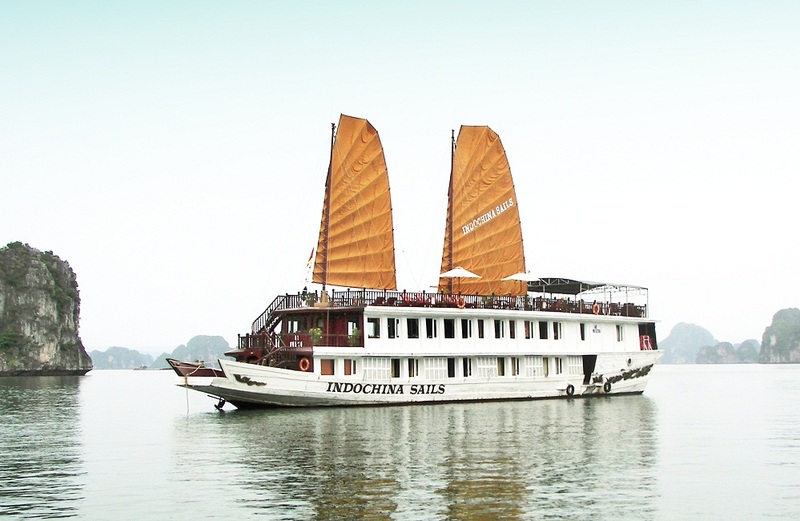 Indochina Sails cruise is a collection of fours cruisers called Indochina Sail I, II, III and Valentine, launched in 2007 and 2008. 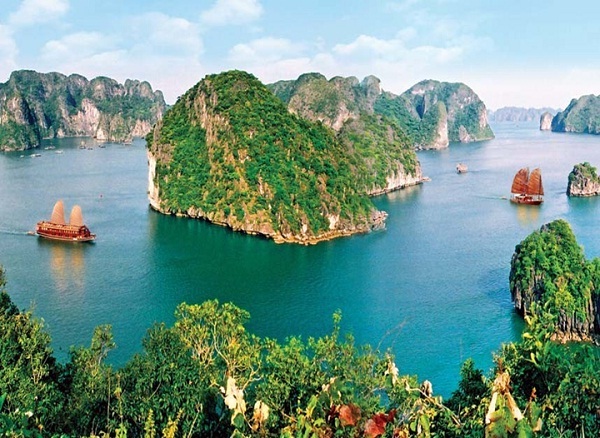 They contain up to 15 cabins and more with types of deluxe and superior which allow travellers in Halong Bay to opt for any, depending on their interest and budget. Ornamental items used on each cruiser of Indochina Sails are ceramics by Bat Trang, a porcelain and pottery village, and silks from Van Phuc village, both of which are renowned for their rich and fascinating history with unique products. The restaurant probably accommodating up to 40 people offers meals featuring Vietnamese superb cuisine, and the bar serves you with a number of choices for cocktails, beverages and wines from all over the world. 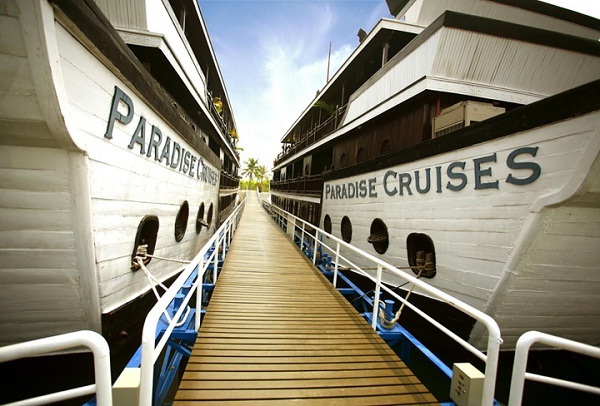 However, Indochina Sails is not the only company providing cruise services. 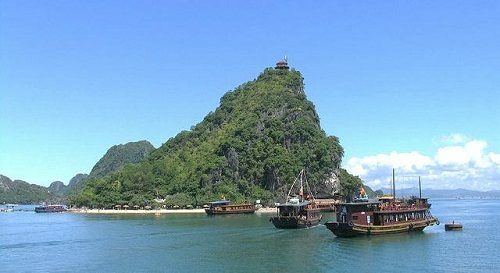 In fact, you can enjoy a vacation of similar quality in Halong Bay on a tour conducted by travel agencies, namely, Indochinavoyages.